Beautiful wooded residential lot - over 2.6 acres in the deed restricted and gated Highland Lakes Reserve community! This lot backs up to a large pond. 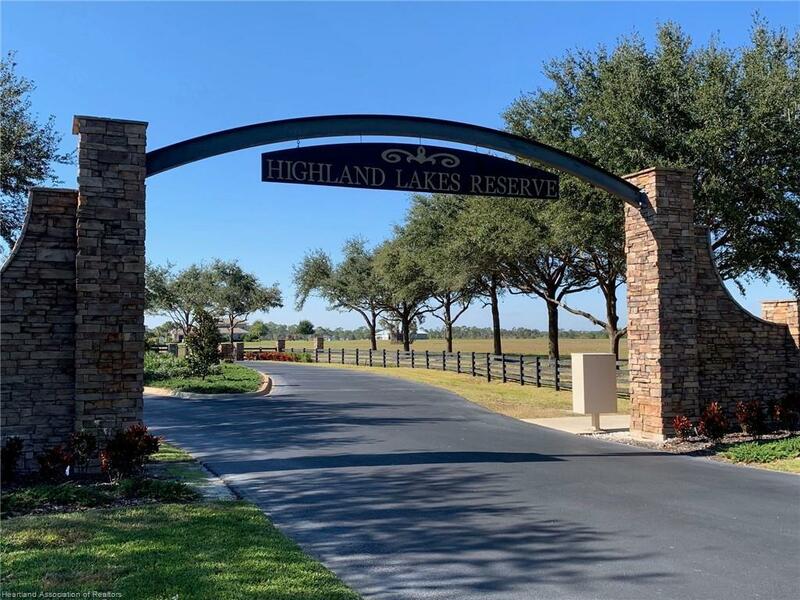 Highland Lakes Reserve is a 600 acre community built on Lake Ruth and Lake Charlotte with a private boat ramp and dock for fishing. If you enjoy nature, there is a 10 acre conservation park and nature preserve with walking trails where you may spot a variety birds or deer. There is miles of private roads for biking, walking and jogging. The neighborhood offers beautiful homes with lots of new construction going on. 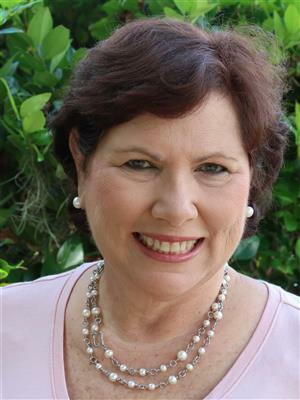 Utility service includes City of Sebring water and sewer. Electric is underground. Don't miss out on a great place to build your dream home now or hold for the future.